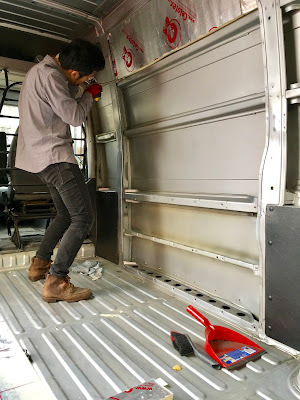 Panel van is just a tin can on a frame. There is nothing but metal. 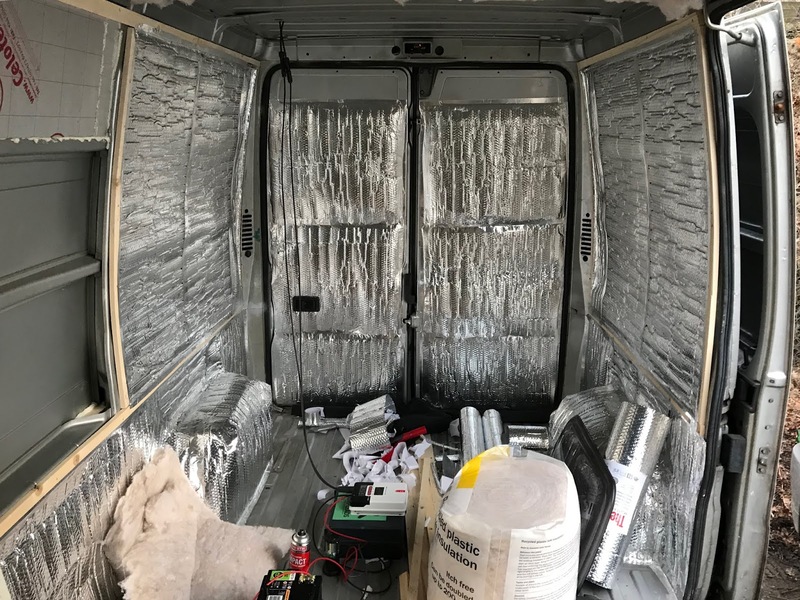 So if you leave your van on a hot day in summer, inside of your cargo will be literally an hot oven. And in winter, it will be turned into fridge. To make your van into beloved home, you have to do some insulation. Insulation is a very basic and important part of conversion. It will keep inside your van cool in summer and warm in winter like a house. I used a 25mm Celotex foil faced insulation board. You can cut in any size and extremely light so you can put as many as you want. The photo I uploaded looks like a upside down BB-gun is a Expanding Foam gun. As long as you live in a van, you do breath, cook and shower. And it makes a difference between the temperature and moisture levels inside and outside the car. So you have condensation. Condensation makes your van rust so you have to stop it. Expanding Foam can fill the gap between metal and insulation. Citroën Relay has so many tricky parts to put insulations but job done.